First and third Wednesday of each month. 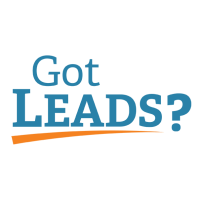 The Leads Referral Group is one of four Chamber leads groups. We allow one person per industry. We meet on the first and third Wednesday of each month at Castle Cafe. Please contact Sue Turner (sue@castlerock.org) or Patrick Brannan (patjbrannan@gmail.com) if you would like to come visit our group to see if we have an opening in your specialty!